Originally out of stock but emailed when available, as promised. 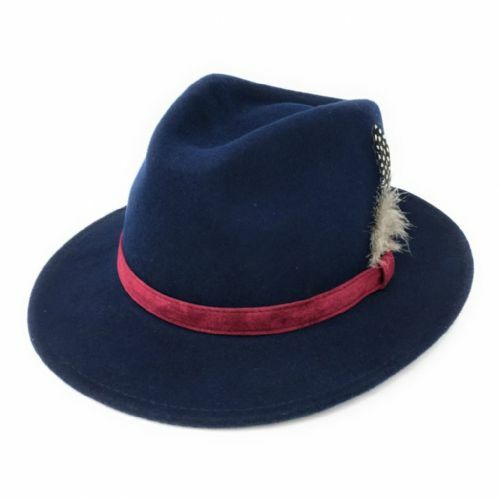 Delivered in a few days, well packaged, Hat itself is brilliant, total value for money. Will definitely use them again.. Delivered within a couple of days.really lovely hat .not stopped wearing it whenever I go out. This hat seems to be well made. It is a fabulous colour & dead cool. It may need a bit of nerve on my part to pull off "the look".